YouTube gardening videos are a very useful resource. If you want to know how to prune roses, make a raised bed or plant potatoes, seeing it on video is fast, easy and free. ‘Let’s YouTube It’ is almost as popular as ‘Let’s Google It’ amongst my daughter’s generation. And even I now turn to YouTube before Google to solve any practical problem. YouTube often has better ‘how to’ videos done by individuals than the ones put out by companies. So if you’re trying to work out how your camera works or what to do with a tin of chickpeas, ‘YouTubing it’ can save you so much time and trouble. Of course, YouTube videos are rather variable. A friend of mine spent several minutes watching one which purported to help her mend her washing machine. It consisted of the YouTuber pressing every button and dial. This was accompanied by a disconsolate voice: ‘yeah, it’s broken… sure is broken.’ Not entirely helpful. On the other hand, my brother-in-law has learned how to build corrugated iron sheds entirely from YouTube videos. 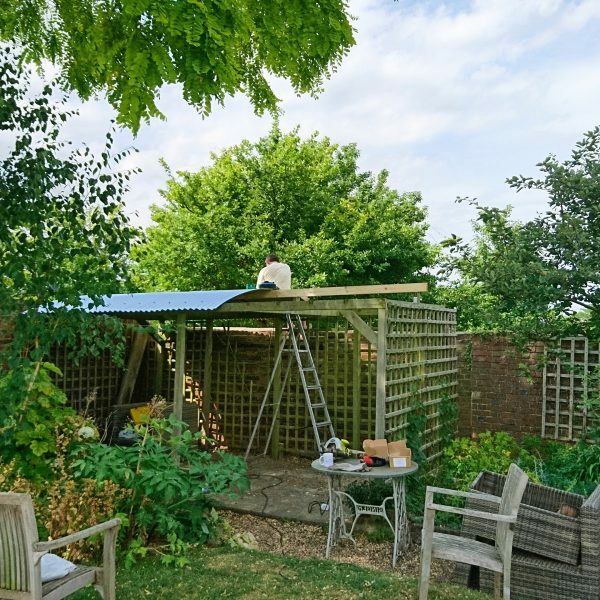 He built a corrugated iron pergola for us, too, with his YouTube-found skills. The YouTube gardening scene currently seems dominated by the US, Australia, Canada and India/Pakistan. They’re interesting and often useful channels, except when the weather is too different. But for a sense of community (and tips that work in your climate), nothing beats homegrown YouTube gardening. 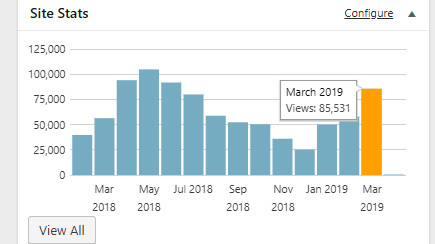 And the allotment and veg growing community on YouTube in Britain is vibrant. Plus it’s clearly growing fast. There are lots of channels to follow and excellent videos with great tips. Grow Veg is another good veg growing advice channel, and I found his video on getting High Yields – 6 Proven Strategies very informative. Broadcasting from the Isle of Man, you will find the lovely Tanya on Lovely Greens TV – Gardening, Beauty and Bee-keeping. Her channel is picking up new subscribers by the thousands. Last year, she won a week’s training from YouTube as part of their ‘Next Up’ programme of encouraging successful new YouTubers. As a result, her videos are professional, well filmed, and generally delightful. Here in the UK, Sean James Cameron is a top ‘YouTube gardening influencer’. He has a distinctive style and legions of fans. They really love his work. When he posted a video which started ‘I’ve just woken up, and it’s dark outside so there’s nothing I can show you’ (roughly paraphrased by me, not exact words), he got lots of appreciative comments. This year he is moving his beds from one part of the allotment to another, which is high drama in the allotment world. It is fascinating and I can see that his subscriber counts continue to rise fast. 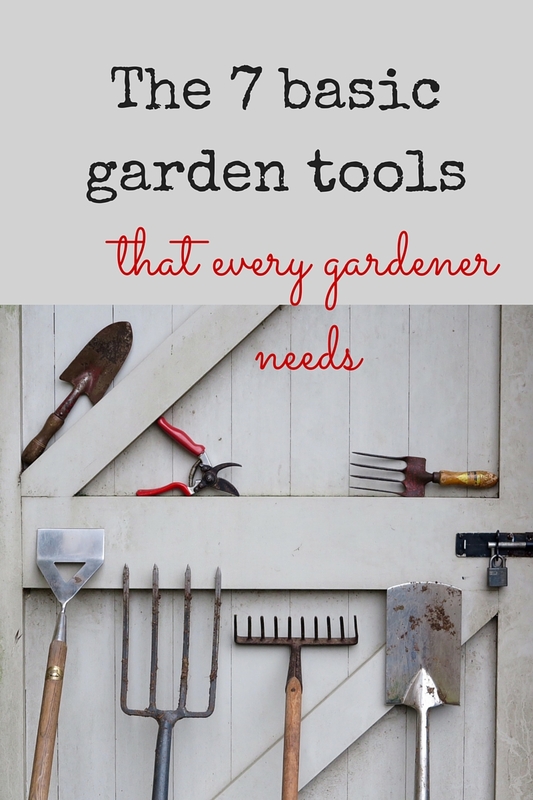 But where are the domestic YouTube gardening channels? 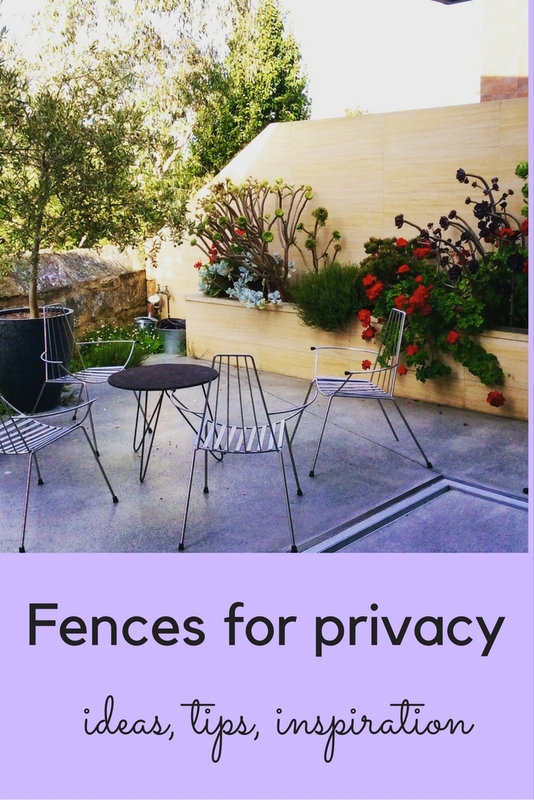 Container gardening and indoor plants are now so fashionable so there are lots of individual videos, often done by fashion, homes and beauty bloggers. The award-winning gardening journalist Jane Perrone has recently started an indoor plant YouTube channel. Mr Plant Geek Michael Perry charts his some of his garden travels on his YouTube channel. 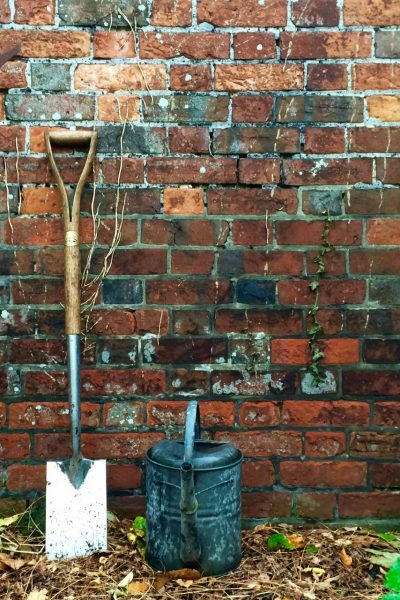 The food bloggers stray into gardening from time to time, almost as an afterthought. And the big brands, such as Waitrose and B&Q, have ‘TV’ channels. 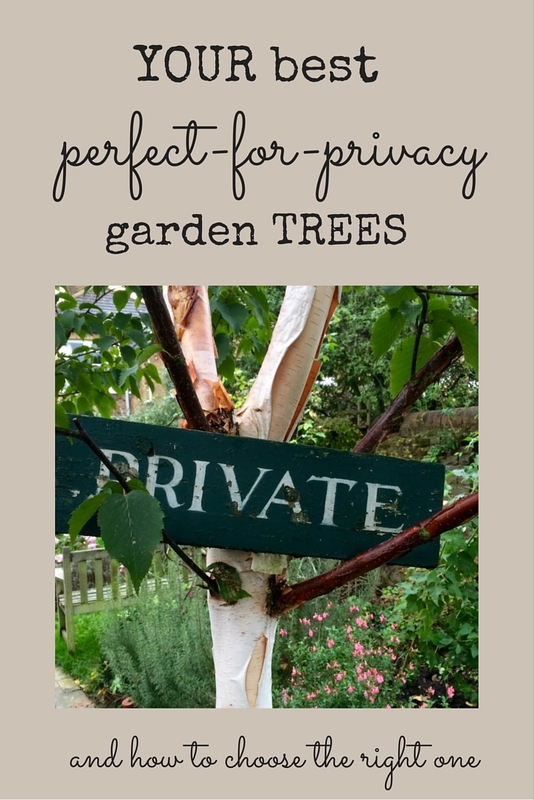 Gardening features as a secondary stream to food or DIY, using top gardening TV names, such as Alan Titchmarsh. The RHS, of course, has a YouTube channel – definitely worth subscribing to for more about the RHS shows and gardens. You can also ‘YouTube it’ for individual tasks, such as this excellent ‘how to prune roses’ video from the English Garden magazine’s YouTube channel. 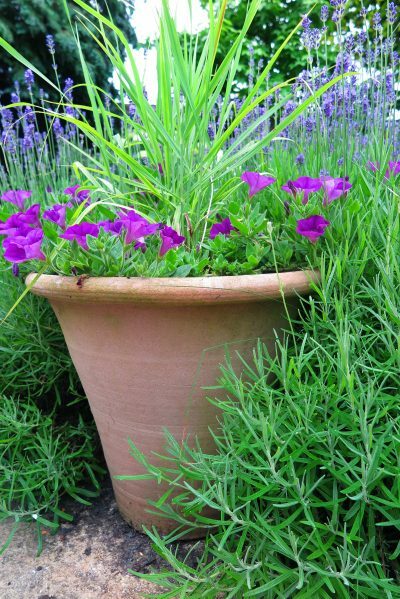 In fact, my How to Prune English Lavender video is one of the most popular on my channel. 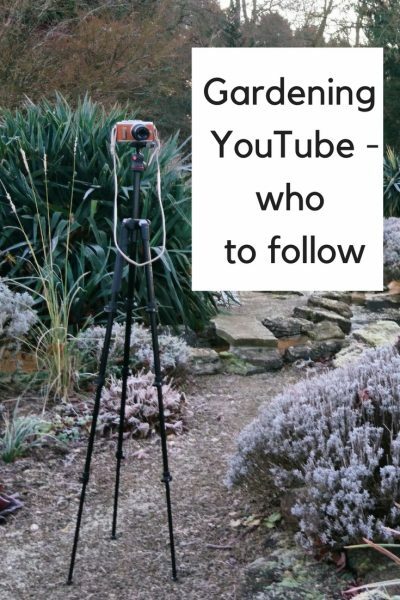 ‘YouTube gardening’ and ‘How to’ go together like strawberries and cream. 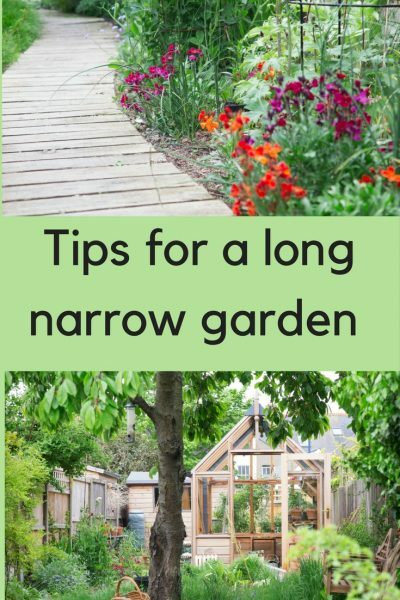 But there isn’t the same casual, energetic community feel amongst the ‘garden’ channels that I’ve found in the allotment and veg growing ones. Or have I just not looked hard enough? So do drop in and tell me what you think. And if you have a YouTube channel, tell me what you think. 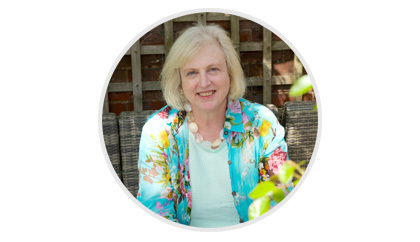 4 comments on "YouTube gardening – discover a new world of garden gurus…"
Pingback: Alexandra Campbell on YouTube Gardening in England by Garden Rant – user's Blog! Hello Alexandra, I am so pleased to see your YouTube channel! Please tell me how to subscribe without having to sign in to Google. Every time I click on the red SUBSCRIBE box, I am sent to a Google sign in page. I do not use gmail, so this is very frustrating. Thanks!! Oh, dear, I’m really sorry, but I suspect that this is a universal situation. YouTube is owned by Google…unless you’ve managed to subscribe to other YouTube channels without being asked to sign into Google? I don’t use gmail myself, but if you have a gmail account you can just ignore it, and only use it for signing into things. I’m sorry for the frustration though, I know how it feels.